It is probably true that education and schools change as time goes on. Nowadays, although differences exist in the educational systems of China and those of the western world, they share many things in common. But what did children in ancient China learn and how did they learn? 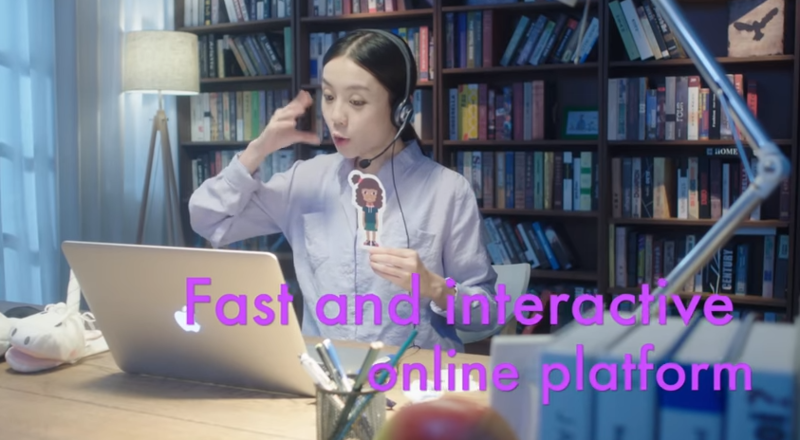 Back to the time when countries were still isolated by physical distance and English was not a popular world language as it is today, elementary education in China was completely different from education today. Pictographic characters were invented in China in about 3000 B.C. This also marks the beginning of school education. Back then, education was provided only by the government. Two thousand years later, Confucius, one of the earliest and the greatest teacher in China, pushed education a step forward. He valued education a lot and taught many students who later became highly influential in their fields. The ideas about education he proposed and practiced, such as “teach students in accordance with their aptitude” and “make no social distinctions in teaching” are still of significance for today. A great achievement of Confucius is that he established the first “private school”, which gave every one an opportunity to receive education. After him, there were two educational groups: an official and a private system. Partly influenced by Confucianism, (and partly by the dynasty regime), education in China has long been considered as a mean to start one’s official career and to help the emperor to run the country. The system also highly valued instructions from the previous great minds. Therefore, schools mainly taught classics from the ancient times. Let’s come back to today’s topic: children’s education. 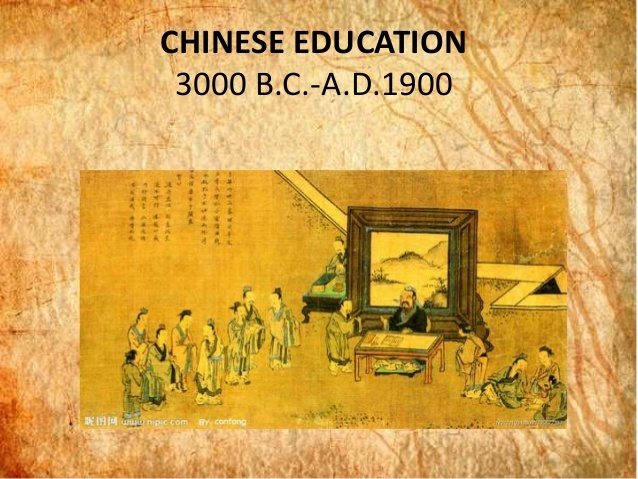 What did children learn in ancient China? Kids began their education by learning to read and write characters. They went to private schools held by local teachers, who usually passed the primary level imperial examination. Three textbooks were taught: “Three-Characters Classic”, “The book of Family Names” and “Thousand-Character Classic”. In this period, students learned to read and write commonly used characters, core ethical values, as well as common sense. Take the first one, “Three Character Classic” as an example, it is perhaps the most popular children’s book in China. It briefly tells many classical stories with an easy expression as a rhyme. These stories teach children how to behave. Students were supposed to memorize every line of the three classics, even though they couldn’t understand them. Then, teachers would teach them more advanced classical books, such as “The Analects of Confucius”, and other well-known collections by great philosophers, politicians, and poets. 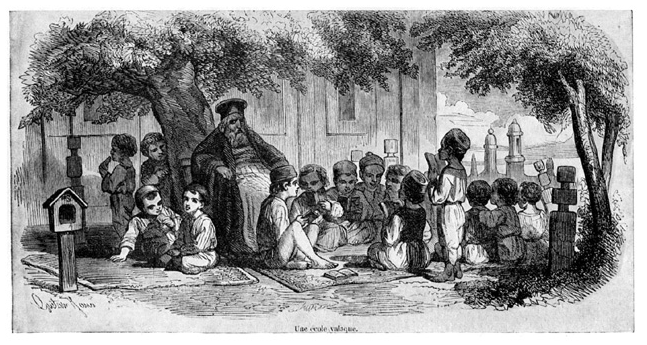 Other very important classics taught in elementary schools are the so-called “The Four Books” and “the Five Classics”, which covers all the important topics and thoughts considered as orthodox by the mainstream society. Elementary school in ancient China was completely different from schools we know of today. In fact, it is more like a homeschool with private tutors. You don’t need to have a certificate in education to teach, but usually you have to pass the imperial examination at the county level. Because those who passed this test would get the title of “Xiù cái”, teachers at private elementary schools are commonly referred as “Xiù cái”. Of course, “Xiù cái ” is just the beginning level. There are more national tests to take, and if you pass them you would get higher titles. This is similar to the educational background in modern society. Probably ” Xiù cái ” is similar to a bachelor degree. But the former is closely linked with one’s official career because the ultimate goal of taking the imperial examinations is to get a position in the government. So how did teachers teach? The most common way is to teach by memorizing and reciting. Teachers usually read a paragraph to the students, then, they read together. The most important thing is whether you can recite the paragraph without making any mistake. Teachers believed that kids would finally understand the meaning after they read a book enough times. And as children grow up, they would finally understand the deeper hidden meaning. Another important thing is to teach the students how to behave properly. When a student has mastered all the basic classics, they would leave the elementary schools and move on to education institutions at a higher level. Some of these institutions were funded by the government, some were private. But no matter where a student studied, the final goal is the same: to take the national examinations level by level and become a public servant. This bottom-up examination system was a great invention of ancient China. It helped the government to select people with ability nationwide rather than just from a few elite families. But, because the examination only aimed to test candidates’ certain ability, such as their understanding of the classics and their writing skill, the system gradually locked people’s mind and narrowed down their horizons. This finally became a serious problem that slowed down and even stopped society’s progress. In today’s school education, classics is only a section of the Chinese literature class. But there is still a national examination system which allows students to get into university. However, parents still attach great importance to their children’s education and competition can be intense. Kids start to take different classes after school since they are very young. Times may have changed but traditions always go on.